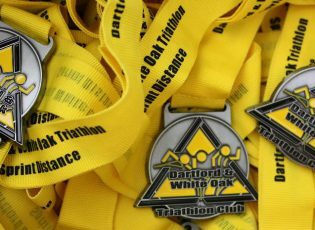 Entries are open for the 2019 Dartford and White Oak Triathlon. Choose from Sprint, Standard or Relay entries. 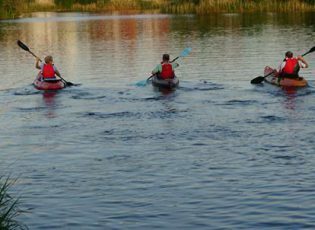 Come and swim with us at Dartford Lakes on Monday and Friday evenings from April to September. We run coached swim sessions three times a week from White Oak in Swanley and Dartford Fairfield pools. 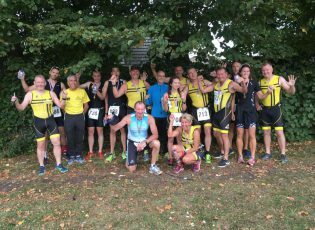 Based around Dartford and NW Kent, we're a Triathlon England affiliated club who swim open water @ Dartford Bridge Lake, pool swim in Swanley and train for Sprint, Olympic, 70.3 & Ironman distances. We're a fun loving group who enjoy socialising (almost as much as training!). 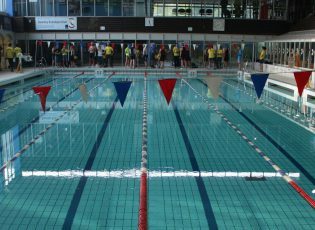 We host an annual triathlon in early June each year which is loved by beginners and experienced athletes alike.